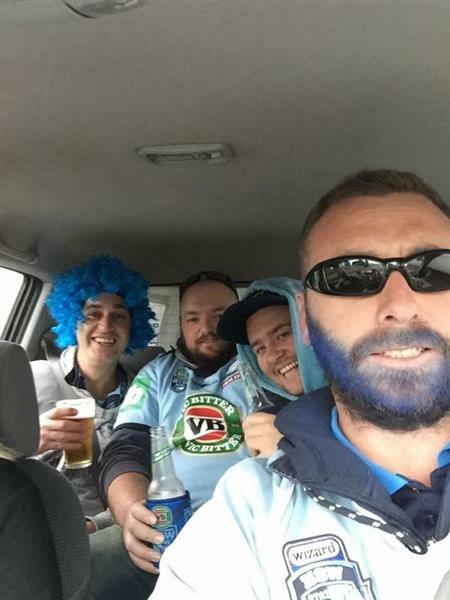 Triple M is flying a horde of Blues supporters down to Origin in Melbourne, filling every seat of a Boeing 737. 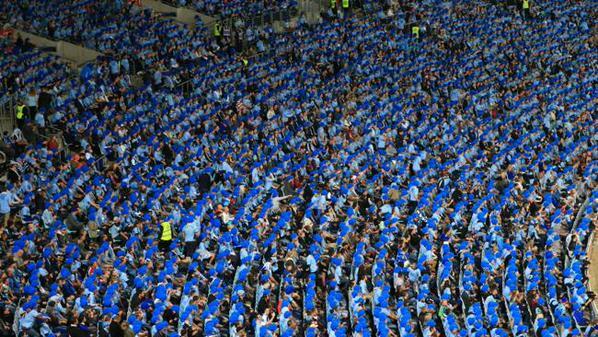 We filled every seat of a Boeing 737 full of Blues supporters... 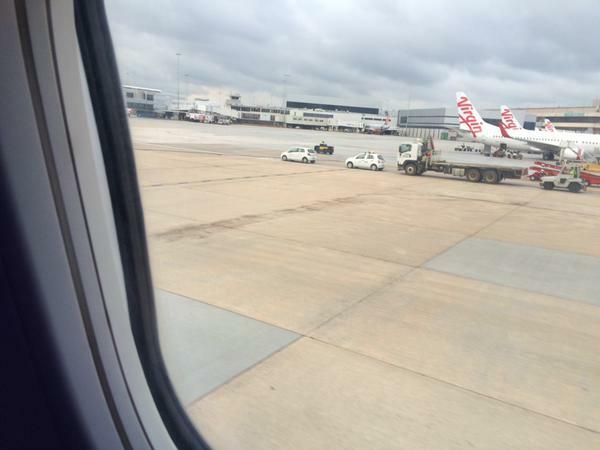 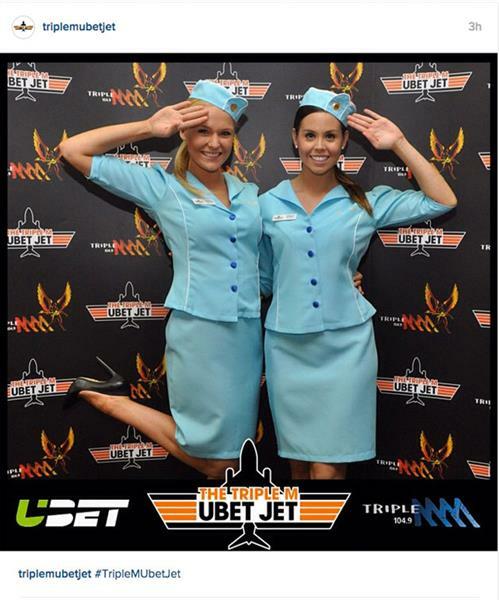 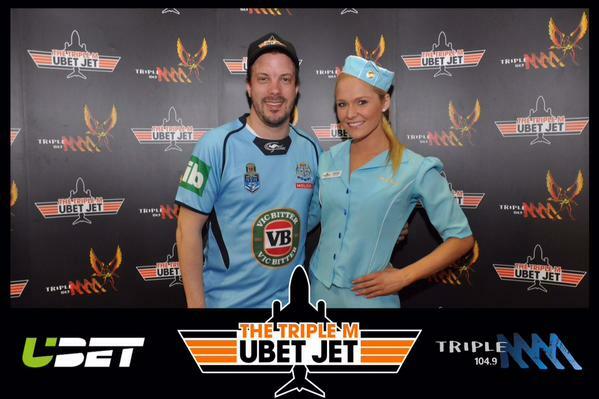 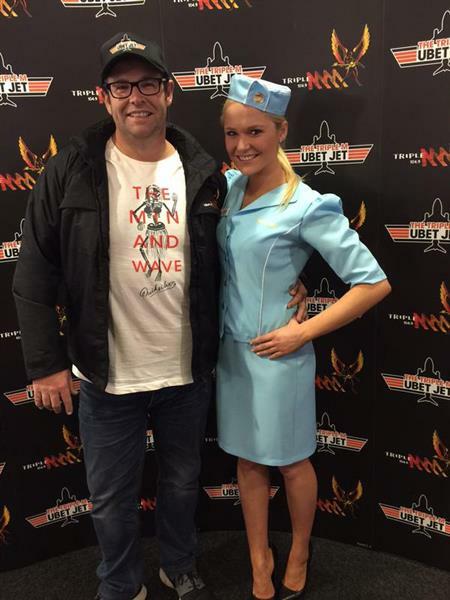 It's the Triple M Ubet Jet to Origin Game II down in Melbourne. 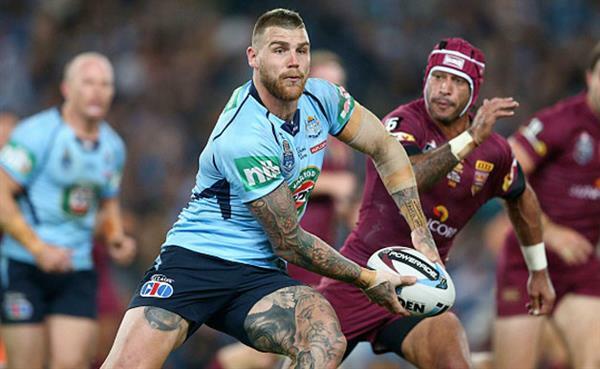 Triple MHere's the best tips for the NRL's fourteenth round and SOO. 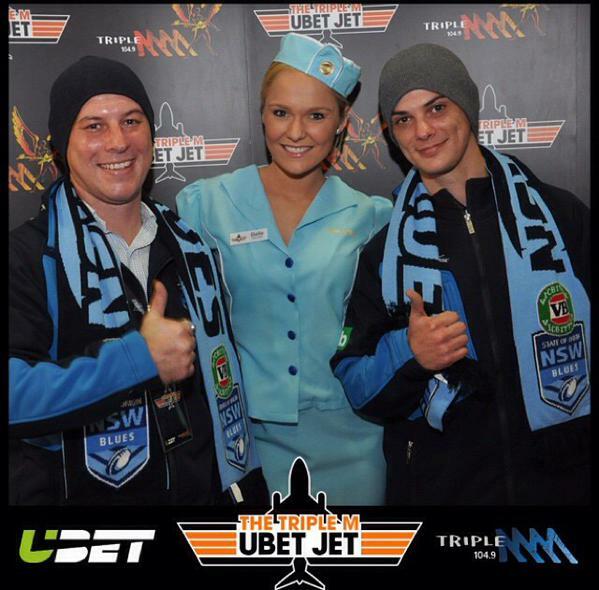 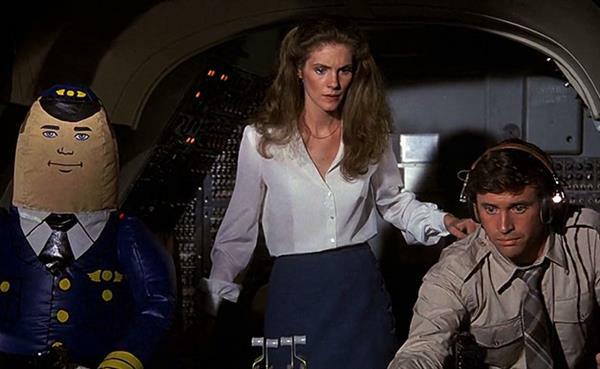 Three men, one hypnotist, and one plane carrying entire Blues team. 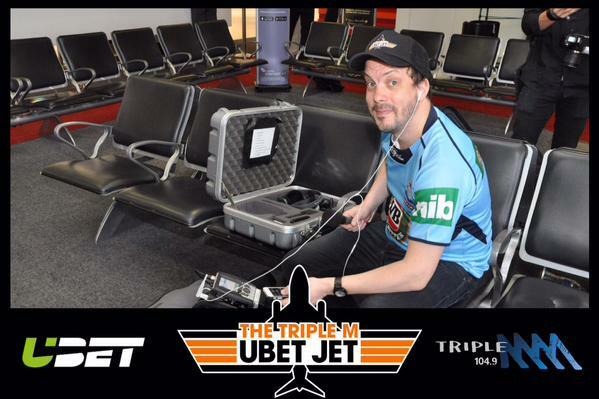 Triple MHere's hoping that our UBet Jet to SOO II is not like any of these movies. 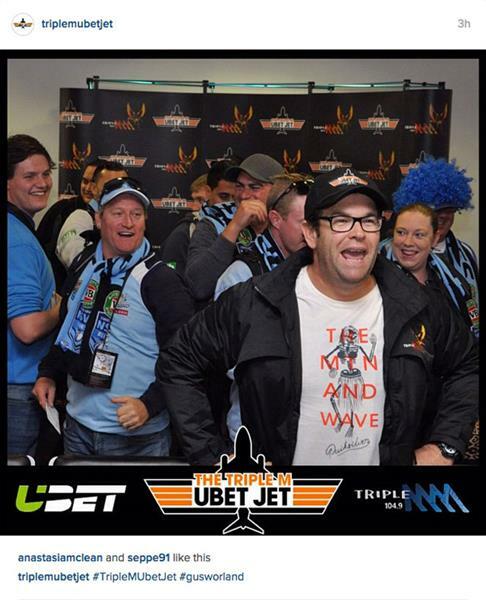 Sorry, these failed to load.